Buy online BF494 NPN Frequency Transistors in India at low price from DNA Technology, Nashik. 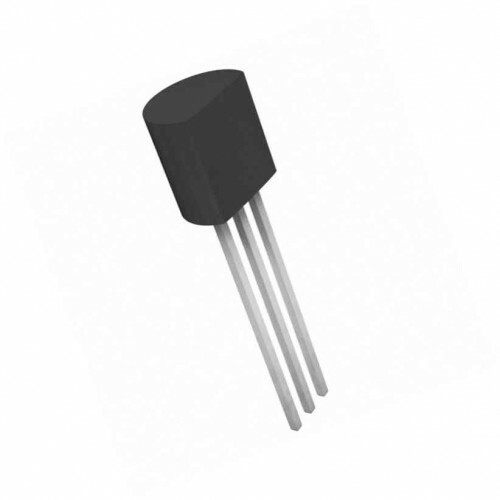 This is NPN medium Frequency Transistor. 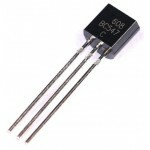 BF494 transistor is in TO-92 package. IF amplifiers in AM/FM receivers.